Do Pestle & Mortar Test On Animals? Are Pestle & Mortar Products Suitable For Vegans? 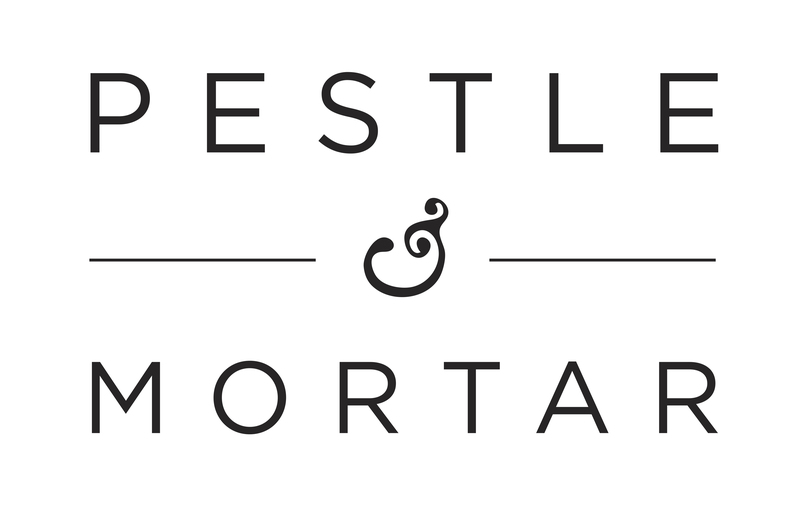 All Pestle & Mortar products are suitable for vegans. Is there any SPF in your moisturiser? Can I buy your products locally ? What exactly is squalene and where is it derived from?